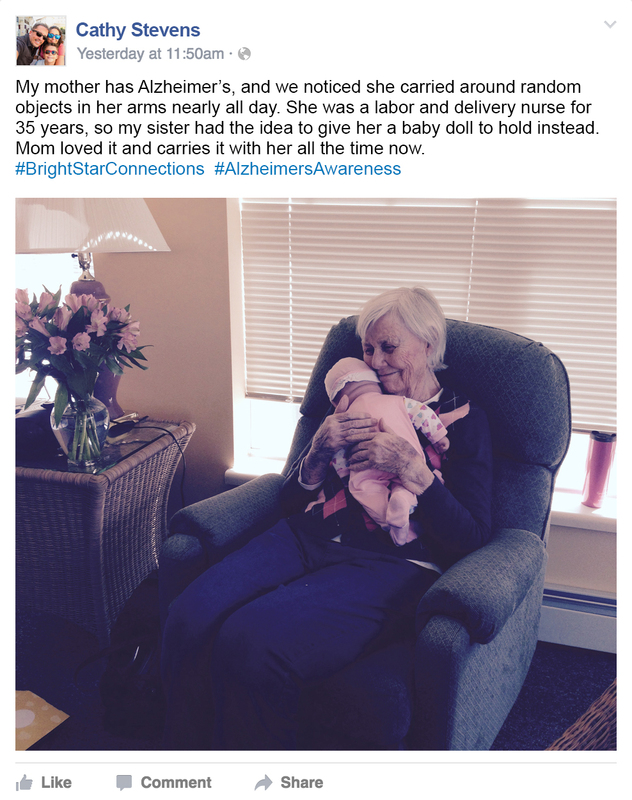 As part of National Alzheimer’s Awareness Month, BrightStar Care is sharing stories, with permission, that showcase real, personal stories of connections between clients, family care partners, and BrightStar Care caregivers for Gurnee seniors. Gurnee seniors: Don’t forget to like our Facebook page so you are sure to see all of the helpful tips and information we share about Alzheimer’s disease as well as get ideas to help care for a loved one with dementia all month long. providing care for developmentally disabled and individuals of all ages with mental health and behavioral health diagnosis. Other services inlcude safe discharge and transportation from the hospital or rehab facility, Post Op care both short and long term, Pre Operation and preparation help and assistance, client monitoring for out of town family members. BrightStar Care of Gurnee proudly provides senior care and child care to Lake County, including Zion, Waukegan, Liberyville, Mundelein, Lake Zurich, North Chicago, Antioch, and more in Illinois.